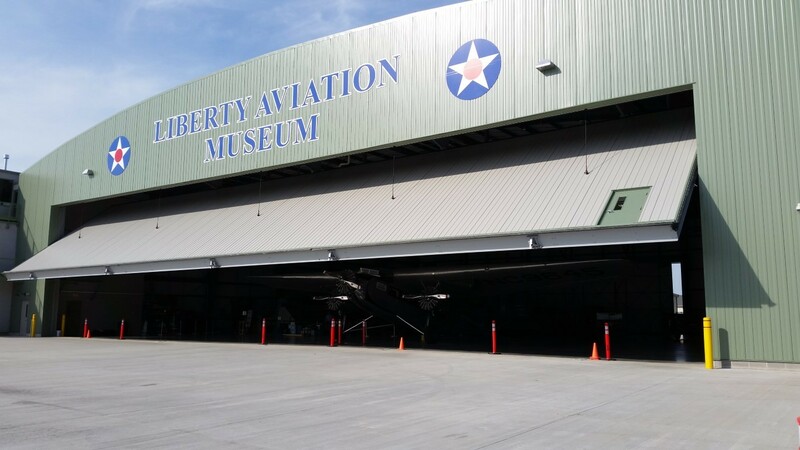 ﻿ Liberty Aviation Museum - Ohio. Find It Here. 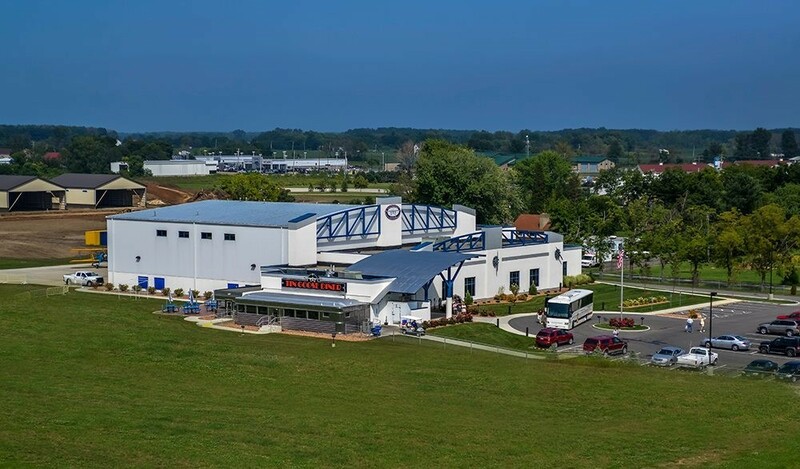 Visit Northwest Ohio's military & aviation history museum showcasing functioning historical aircraft and German & American vehicles including a WWII B-25 Bomber, WWII TBM Avenger, & Harvard trainer. 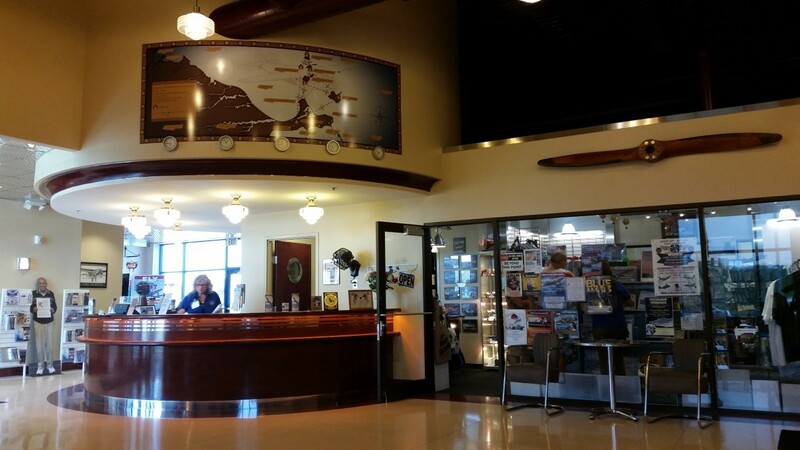 View a 1929 Ford Tri-Motor restoration & WWII PT boat restoration, take a ride in a variety of aircraft throughout the year, attend one of our many hangar dances & special events, and enjoy a home-cooked meal in the historic 1950's O'Mahony stainless steel diner, the Tin Goose Diner. 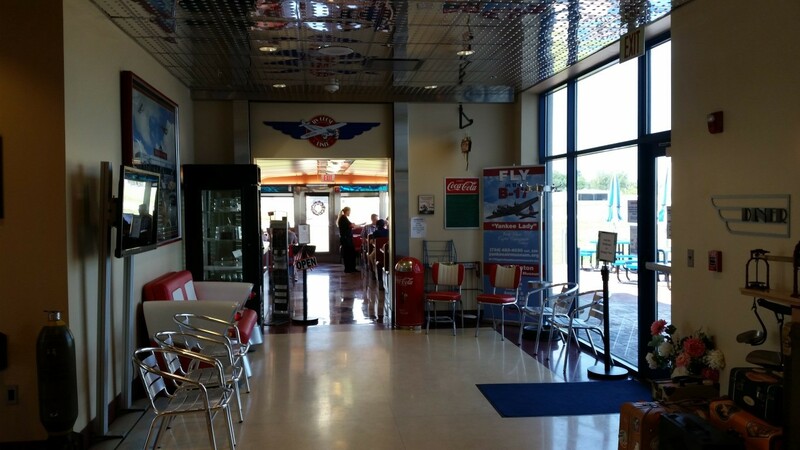 Free parking, wheelchairs available, handicap accessible, seniors, vets, military and AAA discount.